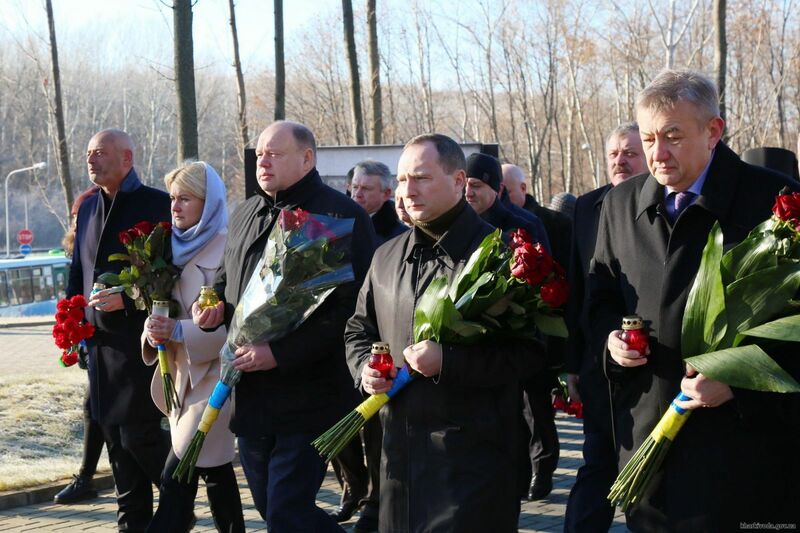 November 28, the ceremony of laying flowers was held at the Memorial to Victims of Holodomor 1932-1933. 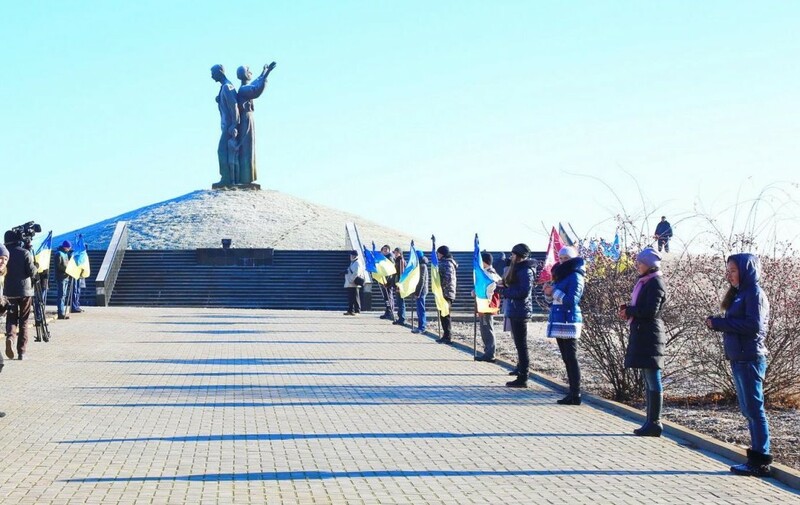 The ceremony was attended by deputies of the regional council, the students of Kharkiv universities, city residents and members of the clergy. 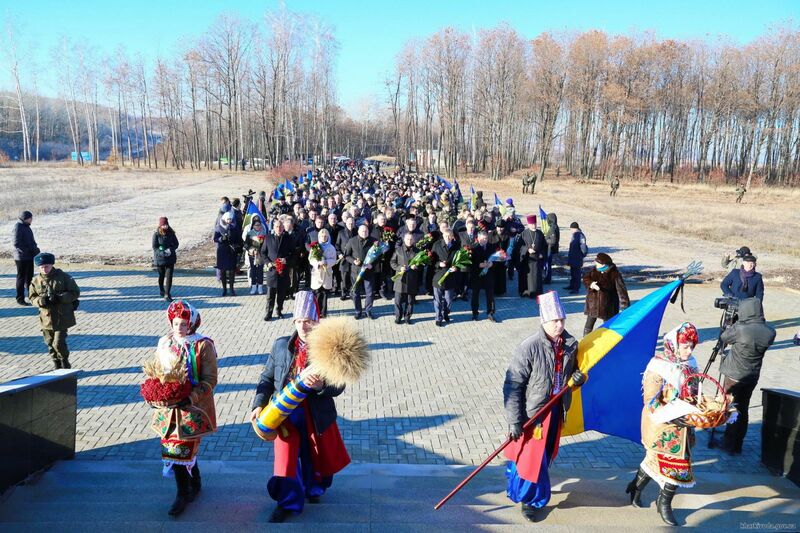 “Today we honor the memory of those who gave their lives for freedom of the country in which they lived, for the country to develop,” – said the chairman of the State Administration Igor Rainin. After laying flowers at the memorial cross, the townspeople marched to the Freedom Square where the action “Light a Candle” was held. Speech by the President of Ukraine Petro Poroshenko, who announced the All-Ukrainian minute of silence, was broadcast on the square. 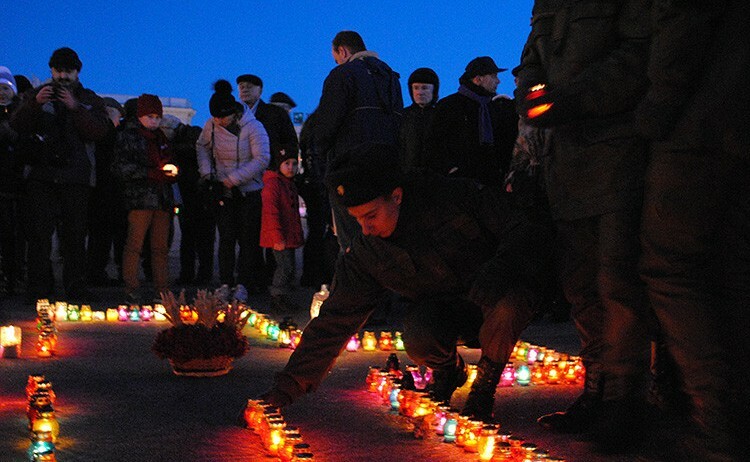 Kharkiv honored the memory of the dead of starvation, and laid out on the pavement of the lighted cross gravelights memory. On behalf of the mayor of Kharkiv Gennady Kernes on buildings and structures of local government, enterprises, institutions and organizations of Ukraine National flags at half-mast with black tape. Reference. 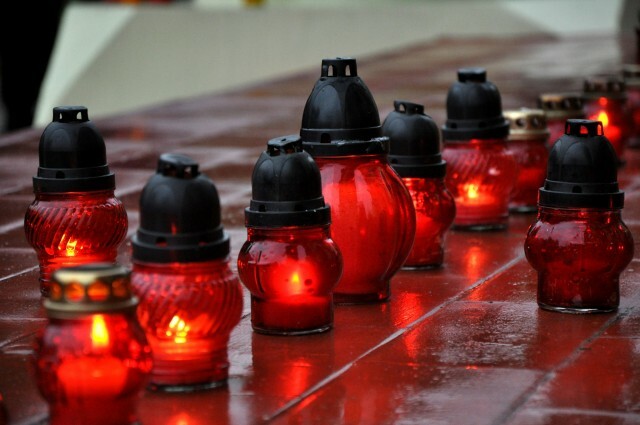 Day of Remembrance of the Victims of Holodomor – an annual national memorial day, which is celebrated in Ukraine on the fourth Saturday of November this year – November 28. In 2006, the Verkhovna Rada of Ukraine recognized the Holodomor 1932-1933 genocide against the Ukrainian people. According to official statistics, more than 7 million people have died. Kharkiv region has suffered more than others. For 7 months of famine died about 600 thousand people.